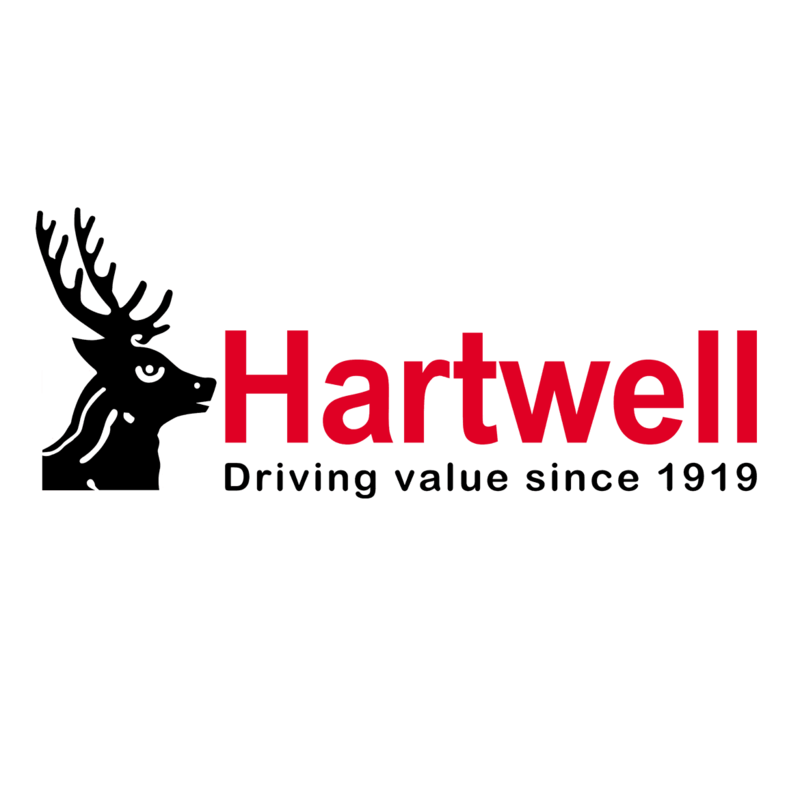 With a range of Hartwell offers to suit your business needs, if you're a small business looking for you first company car, we can help you find the perfect match. Flexibility and choice to create the fleet package you want. A cost-effective and hassle-free solution, including fixed monthly costs with low initial payments and easy-to-extend leases. Support of dedicated account managers. Automotive knowledge and quality of Fiat services. Optional maintenance coverage including replacement tyres, batteries, exhausts and manufacturer's routine servicing, as well as AA cover and a Road Fund Licence. Eco:Drive Fleet, designed to optimise the fuel consumption and safety of your fleet. Award-winning Blue&Me, hands free entertainment and communication system.